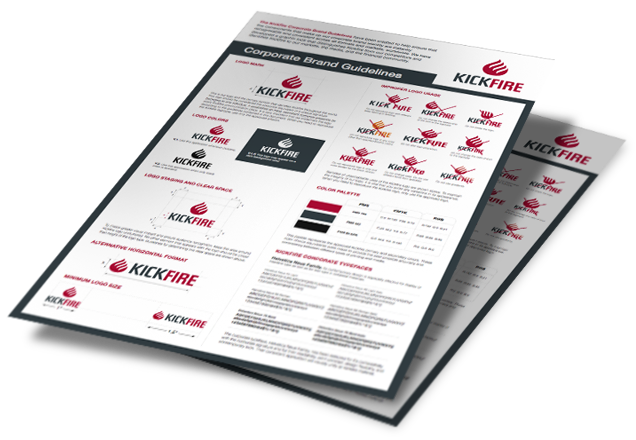 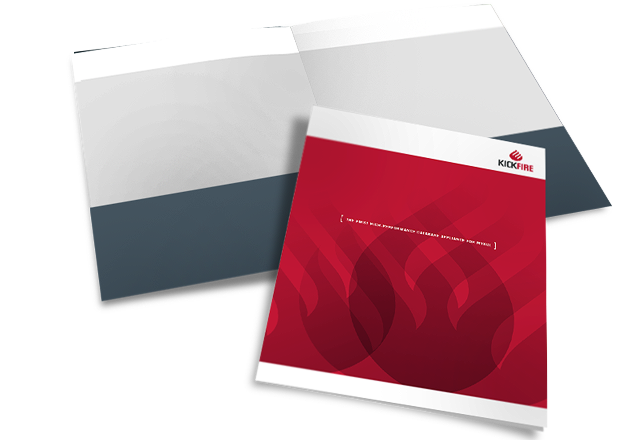 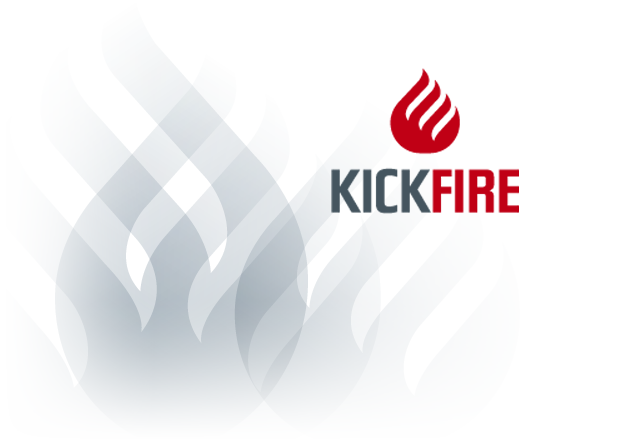 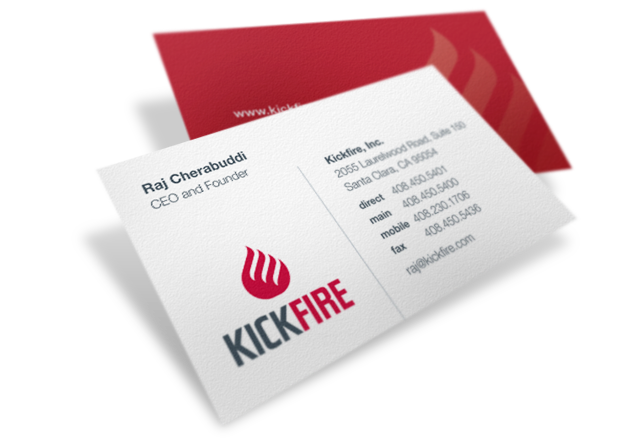 Kickfire (TeraData Corporation), an analytic appliance vendor, designs, develops, and markets database appliances. 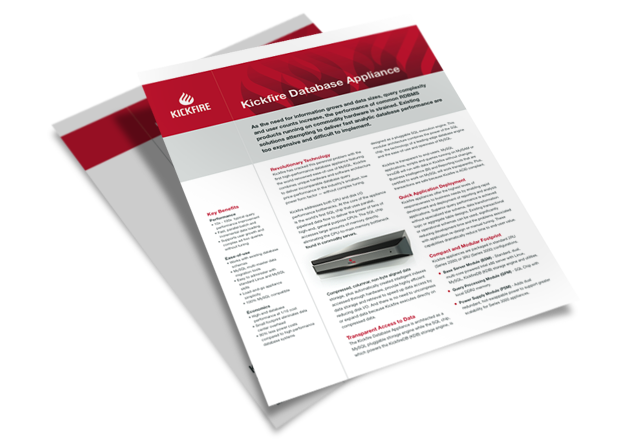 Its appliances enable MySQL data warehousing, business intelligence, workloads analysis, and ad hoc queries. 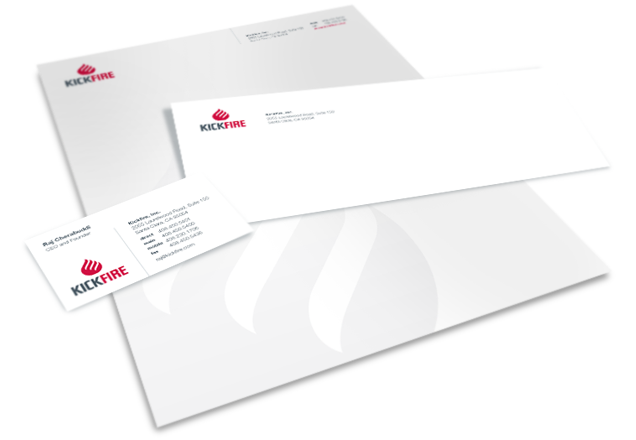 Projects: Brand Identity and Corporate Stationary System Design, Brand Guidelines, Website Design and Development, Collateral & Presentation Templates.